This is a very interesting idea. I have found many things on your blog interesting. 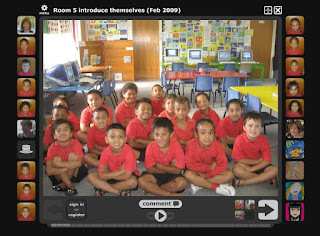 You have lots of great ways to incorporate technology in the classroom. 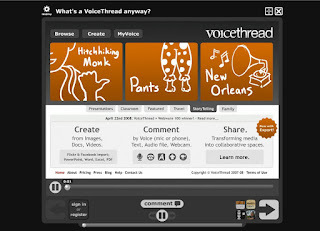 I like that the Voicethread can be shared with the families and not just left as something for the teacher and students only.